I think the events of this week have me more than a little discombobulated and disheartened. I just hope every one remembers to love and speak their truth with compassion rather than fall victim to fear or hate and other polarizations. Just been honing my artist statement. 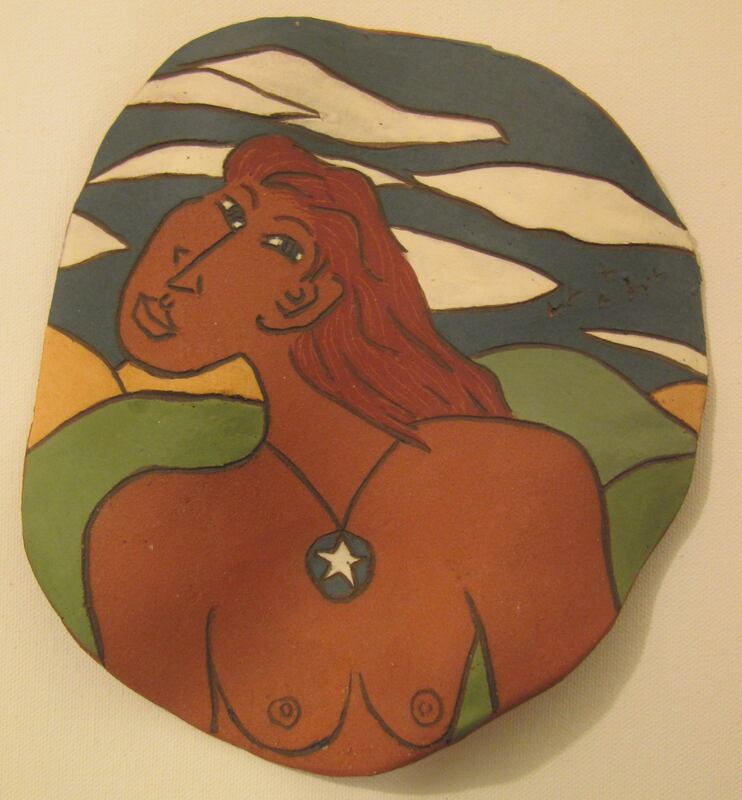 Writing about the sources of my artwork reminds me of my years of making ceramic plaques and sculpture. I want to make some more, maybe in the spring… Once I get my kilns going again. Life does go on. We meanwhile need to learn to access spirit and learn to work together while nurturing the Earth and respecting our differences.